Should Microsoft have changed the name to the November Update? Why it matters: Microsoft's Windows 10 October 2018 Update has been given the green light after a file deletion bug sidelined the software a month ago. The snafu has caused Microsoft to take a more measured approach to rolling out future updates. It’s been more than a month since Microsoft pushed pause on the rollout of the Windows 10 October 2018 Update (version 1809) due to a pesky bug that was erasing user data. The Redmond tech giant identified and remedied the issue within days but held back on releasing the patched update to a wide audience in order to conduct extensive internal validation and gather feedback from the Windows Insider community. On Tuesday, John Cable, director of program management, Windows servicing and deliver, gave the update the all-clear. Cable said there has been no further evidence of data loss with the revised updated. 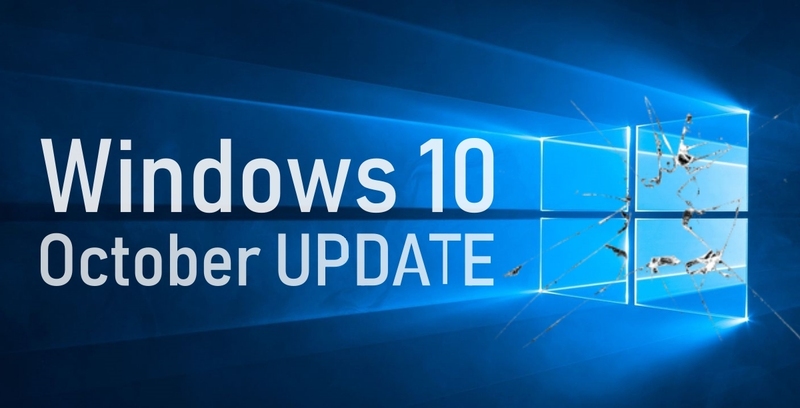 As such, Microsoft is resuming the release of the October Update by making it available via media and to users who check for manual updates. If it is detected that your device may have an issue with the update, like application compatibility, it won’t be installed until said issue is resolved. The April Update had the fastest Windows 10 update rollout velocity but given the issues with the October Update, it’s no surprise that Microsoft is taking a measured approach this time around.